Prospective Primary 1 pupils and their families are warmly invited to our Open Evening on Tuesday 6th December from 6.30pm to 8.00pm. Enjoy a tour of the school building where staff and pupils will be available to welcome you and answer your questions. 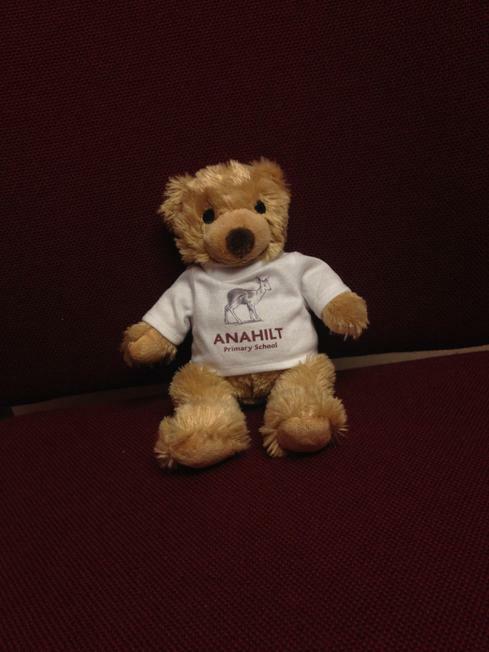 Prospective Primary 1 pupils can have fun searching for their very own 'Anahilt PS Teddy Bear' as you move around the rooms. Tea/Coffee will be served in the Assembly Hall at 6.30pm. For those unable to attend in the evening we invite you to attend an 'Open Morning' session on Wednesday 7th December from 9.30am to 10.30am. Classrooms will be open to Prospective Primary 1 pupils and their parents so come along and get a flavour of 'Life at Anahilt Primary School'.